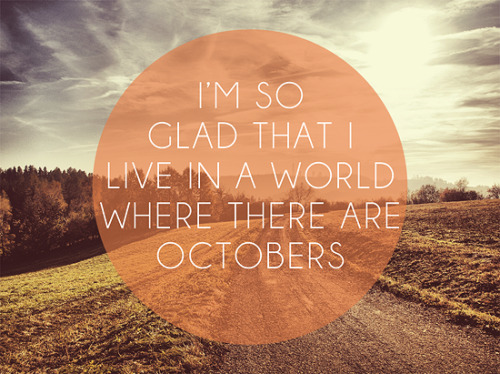 “I’m so glad I live in a world where there are Octobers. Oh, am I ever so glad that October has arrived! This morning ushered it in with the softest drizzle and a damp sort of chill that can belong only to Autumn. The leaves are already beginning to change here and there, though we are still a few weeks away from the peak season. I am embracing the season whole-heartedly and now that a few bumps have been smoothed out (or are on their way to being so), I am ready to go full-throttle into it all. Today the Halloween decorations will be pulled out and set about the house and I have a few things I want to make to add to them. Then there are all of the other holiday creations that are begging to be made real, instead of just being thoughts whirling about my head. 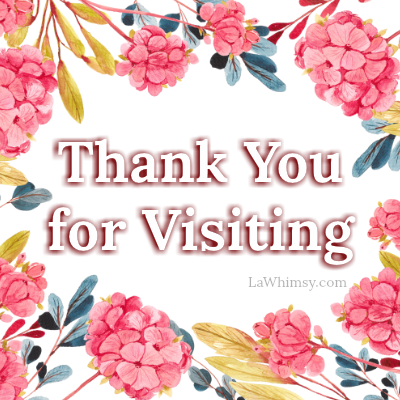 I have thrift finds, day-trips and birthday creations to share (this gal knows what I’m talking about, tee-hee). 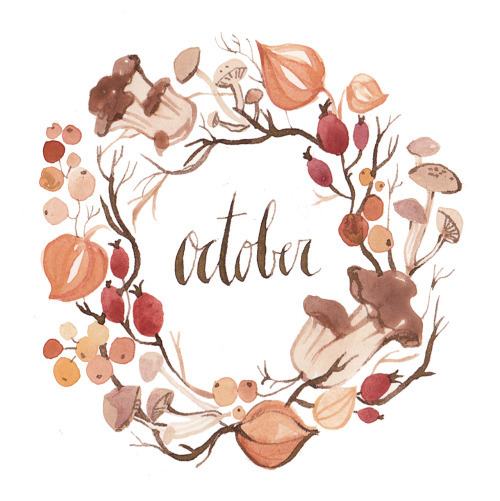 Yes, I do think that October will be a rather grand month! Is anyone else excited about it? How are your Halloween decorations coming along?